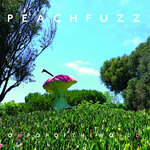 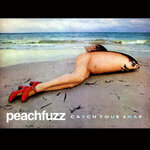 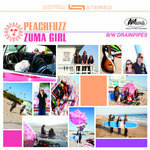 Get all 4 PEACHFUZZ releases available on Bandcamp and save 25%. 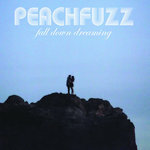 Includes unlimited streaming via the free Bandcamp app, plus high-quality downloads of On Pop Of The World, Zuma Girl, Fall Down Dreaming, and Catch Your Snap. , and , .